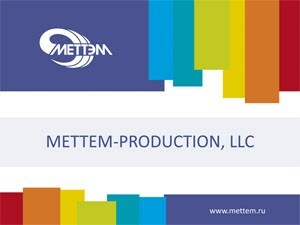 8-levels METTEM® lock ZV9 343.1.1 of SUPERPROTECTION series has the same chief dimensions and back set as Cisa locks the read more ..
METTEM® ZV8 290.0.0 NORMA series can be used to replace a widly distribtuted model of Turkish brand FAYN with a read more ..
METTEM® ZV8 190.0.0 NORMA series can be installed instead of Turkish lock KALE 189/4MF with a screw key. Level lock read more .. Together with front plank ZV8 25.102 METTEM® lock ZV8 240.0.1-18 SUPERPROTECTION seires can be installed to replace Italian Mottura lock, read more ..